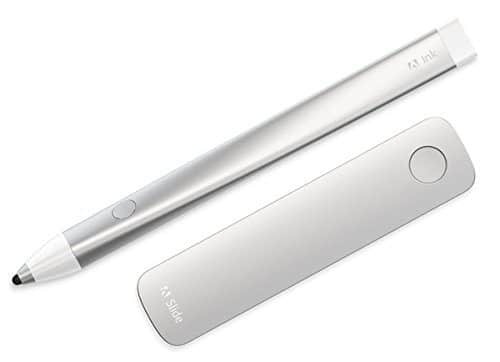 The Adobe Ink and Slide Creative Cloud Connected stylus offers a sleek and comfortable design experience with full pressure sensitivity in ArtRage for iPad. 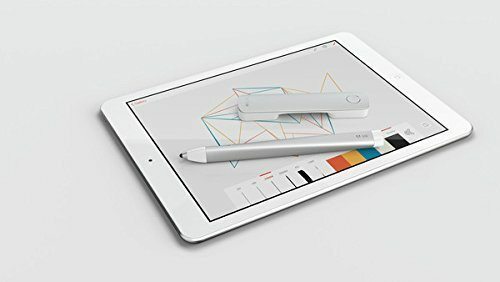 The stylus uses a precise pixelpoint tip, the included ruler allows you to draw and design easily on your iPad screen, and the Creative Cloud support offers easy access to your files. Adobe Ink is a fine-tip, pressure-sensitive pen built using Adonit Pixel point technology to give you greater creative control and unprecedented precision. Adobe Slide is a digital ruler that lets you draw any shape on your iPad-including straight lines, perfect circles, classic French curves, and more. 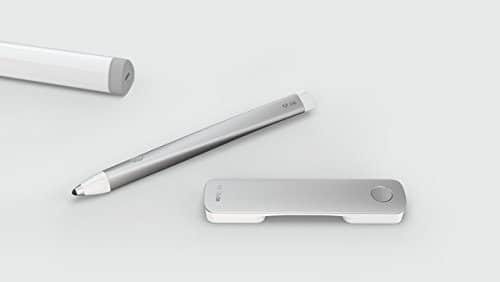 Together, they’re a creative toolkit that makes sketching and drawing more natural and fluid. The hydro-formed, aluminum shell feels great in the hand and lets you create comfortably. Incredibly precise Pixel point tip gives you accurate, pressure-sensitive lines and strokes. Creative Cloud connected so you can easily access files from ArtRage and create more efficiently. Add your color by personalizing Ink with hundreds of available LED color options. Draw straight lines and perfect shapes with complete control. Compatibility: The Adobe Ink stylus is compatible with all iOS 7 and iOS 8 Devices (Bluetooth 4 Required), but only supported in ArtRage for iPad on iOS8 and later.